Here’s a bright idea: Switching to LED light bulbs can help the typical home save about a $1,000 over a 10-year period. That’s roughly $8.33 a month. A recent cost analysis based on a price survey by the Consumer Federation of America (CFA), a liberal-leaning association for consumer research, advocacy and education, focused its efforts on lighting residential spaces and found that the typical American family uses at least 20 indoor light bulbs throughout their home. “LED light bulbs are good quality, last longer and are ultimately going to save money over time,” Mel Hall-Crawford, director of energy programs & special projects at CFA, said compared to traditional incandescent and halogen bulbs. In case you’re in the dark, LED (light-emitting diode) bulbs, use a semiconductor to convert electricity into light. 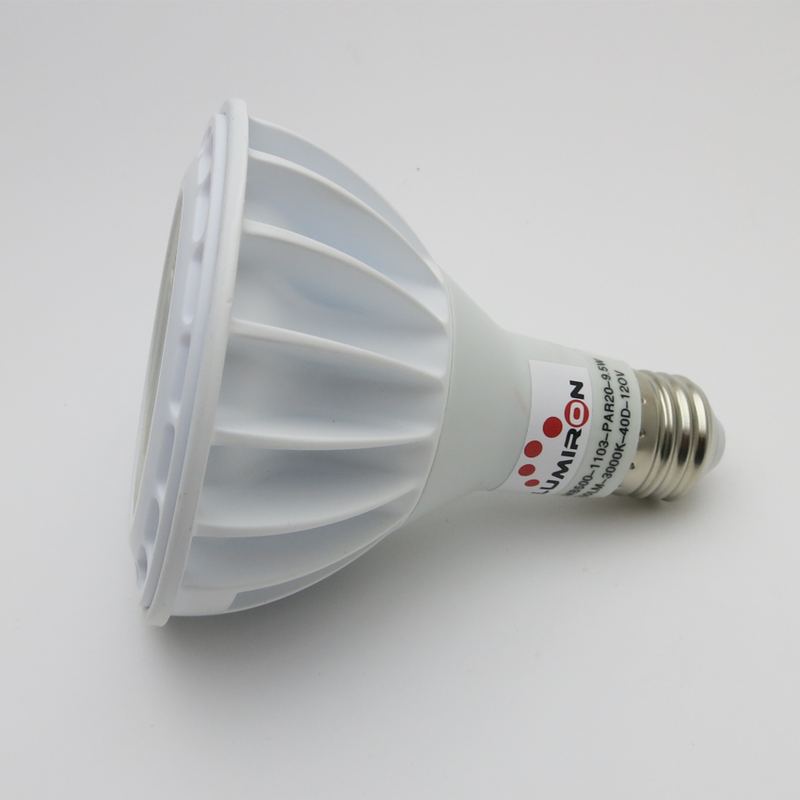 In 2000, the Department of Energy (DOE) helped create a LED bulb to package the new technology. But it would be another 10 years before LED bulbs were widely available. Those early bulbs were riddled with problems like short lifespans, harsh lights, flickering and high price tags. LED bulb prices have dropped in price by 85% in recent years but are still considered expensive. With a minimum of 20 light bulbs in one’s home at roughly $5 a bulb, replacing incandescent and halogen light bulbs with LEDs would cost about $100 — or more than double the price of traditional incandescent or halogen light bulbs. And Hall-Crawford said many homes these days actual have closer to 40 bulbs. But the longer shelf life of LED lights makes up for the extra expense with savings on your energy bill, something more consumers are noticing. In 2009, fewer than 400,000 LED lights were in use in U.S. homes. 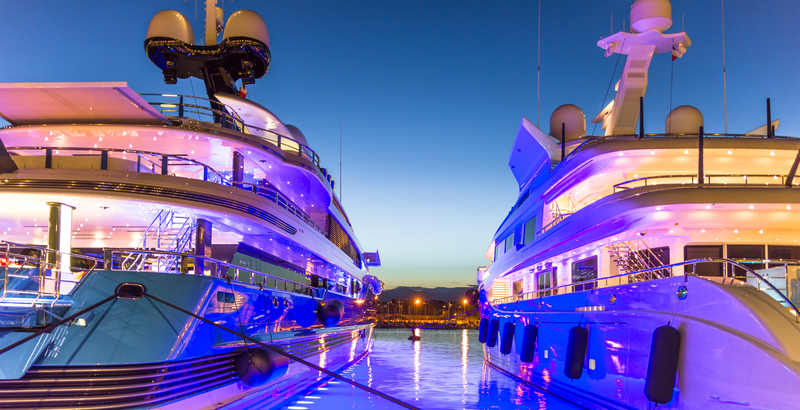 But by 2014, there were more than 78 million LED lights installed. Still, a survey conducted by the CFA in June 2016 found that only 36% of consumers know about the benefits of high-efficiency LED lights and would be willing to switch over if they haven’t already. LED lights emit less heat than traditional incandescent and halogen lights. “Incandescent and halogen bulbs are wasting energy by giving off more heat,” Hall-Crawford said. In fact, incandescent bulbs release about 90% of their energy as heat. Energy Saver, an online resource from the DOE that helps consumers save money, said LED lights use between 75-80% less energy, saving consumers as much as $75 a month. Most people are used to the warm yellow glow of incandescent and halogen bulbs. 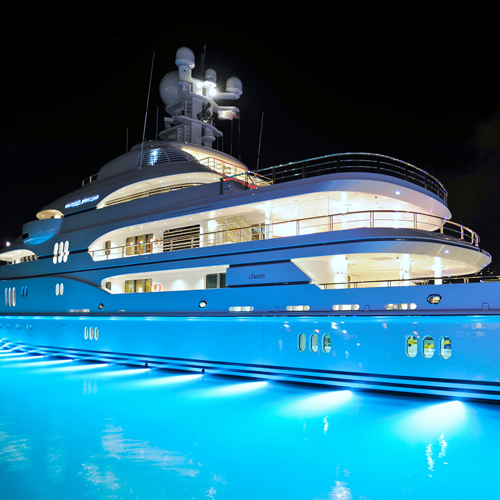 But LED lights are also available in cooler shades of white and daylight hues, as well as dimmable and non-dimmable varieties. 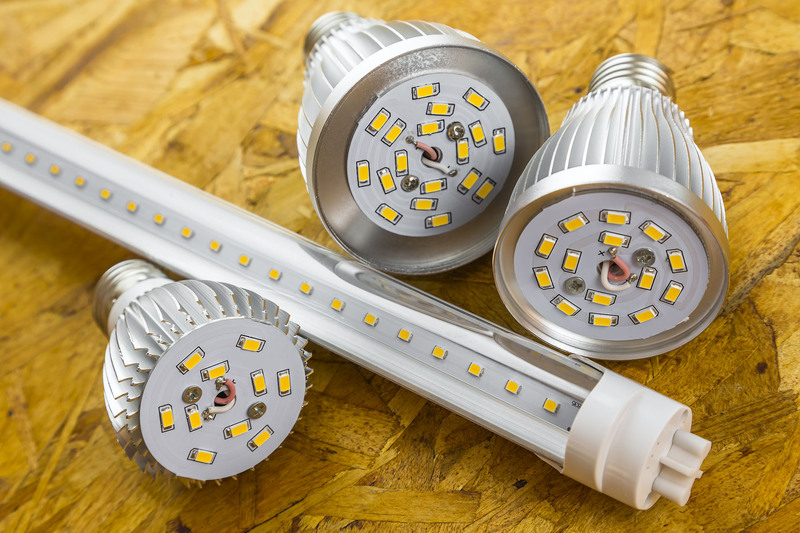 And while one of the earliest problems with LED lights was the harsh direct light, consumers can now choose direct light or omnidirectional bulbs, illuminating a whole room. Subscribe to Lumiron's Newsletter for special offers and discounts.